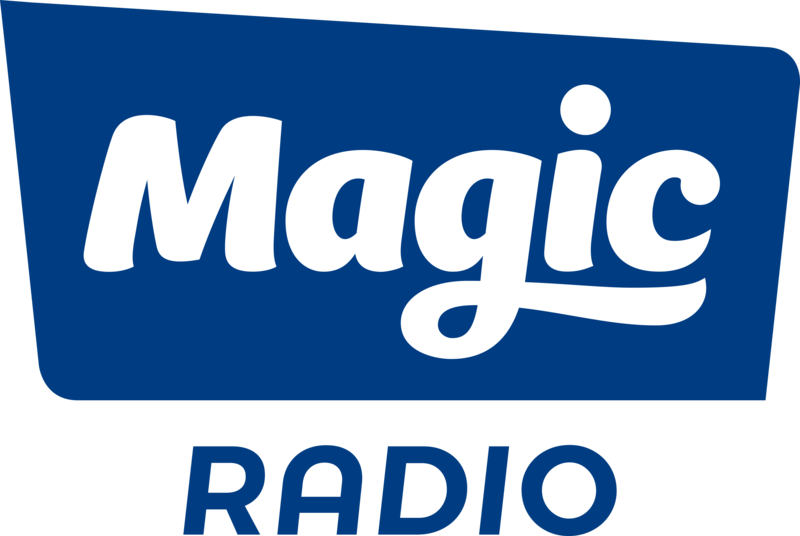 Magic Radio is the UK’s favourite upbeat-optimistic station that provides a welcome oasis in our listeners’ busy lives. Just like our audience, Magic play the sing-out loud songs that they love from the ‘80s and ‘90s, with effortlessly entertaining content that reflects our listener’s lives, likes and aspirations. Expect the best tracks from your favourite artists, including Elton John, Stevie Wonder, ABBA, Aretha Franklin, Madonna, Take That and Michael Jackson. 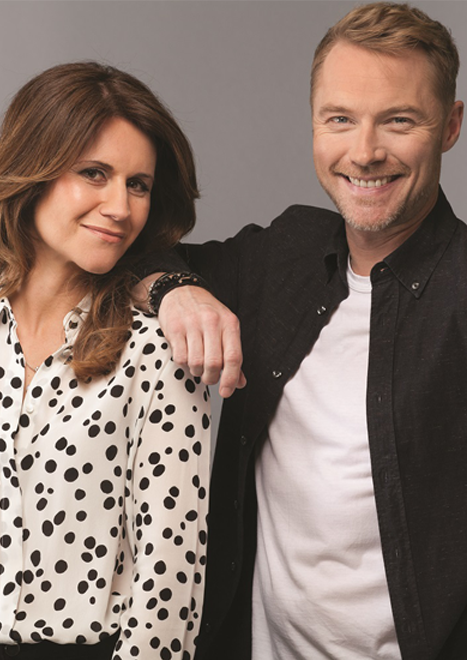 Ronan Keating and Harriet Scott present Magic Breakfast every morning, getting listeners up and ready for the day ahead with a mix of laughs, competitions, A-listers popping in for a chat and, of course, more of the songs you love. Nick Snaith then takes over with his Mid-Morning show, before Angie Greaves keep spirits up and provide a much-needed tonic for listeners as they tackle the rest of their day. Richard Allinson’s daily Drivetime is the start to listeners’ workday wind-down, before Lynn Parsons ends with her legendary Mellow Magic show. At the weekends Magic’s stellar line-up includes Tom Price on Weekend Breakfast, Mel Giedroyc on Saturday afternoons and 80s icon Kim Wilde on Sundays with her Request Show. Magic Radio is guaranteed to lift your mood and put a smile on your face whenever and wherever you are. Tune in on 105.4FM in London and across the UK on DAB Digital Radio, Freeview, Sky, Virgin Media and online at Magic.co.uk.